5179 points will be rewarded to you when you buy this item. This diamond bracelet is a fancy and affordable alternative to the classic tennis-style. 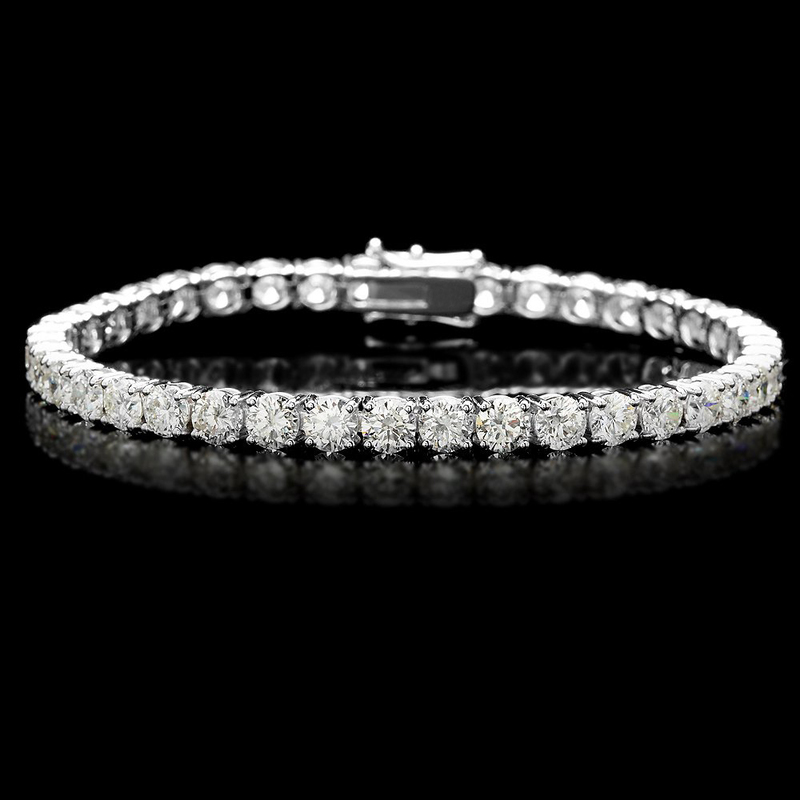 Round diamonds with a total diamond weight of 7 CT deliver shimmering style in this fine diamond tennis bracelet.